Sunshine and Lightning Over Brevard. 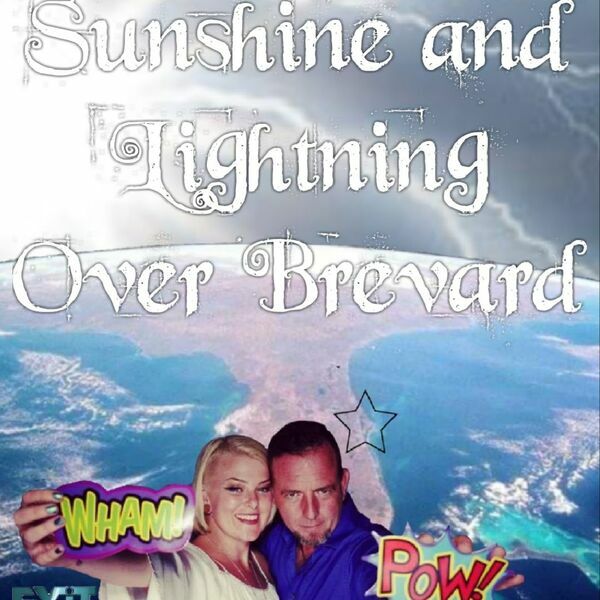 Sami "Sunshine" Sarver and Ed "Lightning" Mosinak talk about Brevard county Florida. We talk about real estate in Brevard as well as focusing in on everything else that is great about Brevard County Florida. Tips on credit, home buying, open houses, investments, listing your home. Live every Sunday at 1:30pm streaming from Space Coast podcast studios in Melbourne, Florida.